Here it is, the beginning of autumn and transformative weather. I have been away from writing about the process of creativity for the summer as I made technical changes to my blog design. What changes? I made the connection between this blog and my beth vendryes williams website (which is now actually a blog-site). This means that you can check in to see my current artwork very quickly and easily. My blog-site is a visual blog, so you can see what my visual work reveals on a regular basis. Download time will be much faster. During this time away from writing, I reflected on my motivation and goals for creating art and writing about it. What I did rediscover, as I reflected, is that I must create! It is as necessary to me as eating and sleeping. It is my way of sharing what is not not seen: of digging away at what is not understood; of researching using visual tools and gut level intuition. 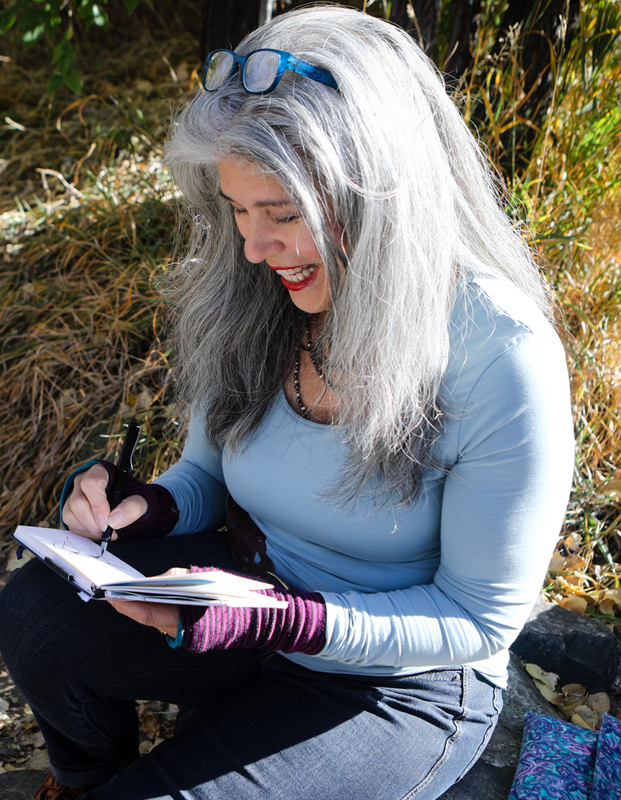 I find that writing about the process, certainly including setbacks and motivation, is a breadcrumb trail of where I have been and where I am going both spiritually and creatively. Writing the stories adds another way of understanding the process, both for me and for you. Emails and comments and stories from you, my friends, expand ideas and YOU are invaluable to all of us who are struggling to acknowledge and practice the process of creating within ourselves. How will I proceed? I will continue write about creativity and ways to rediscover the inner artist in whatever we do. I will also write about other creatives. There will be occasional interviews, podcasts, and quotes. What can you do? I love when you comment if you are moved by a post. It helps me as well as others who are reading it. Please share my site with those who are searching for a way to discover their own unique creativity. Why is this so important to me? It is essential to recognize the unseen within us and to make it visible by the actions of our lives. This blog is a place to dialogue and is an opportunity to share observations, ideas and solutions as we traverse that journey together.